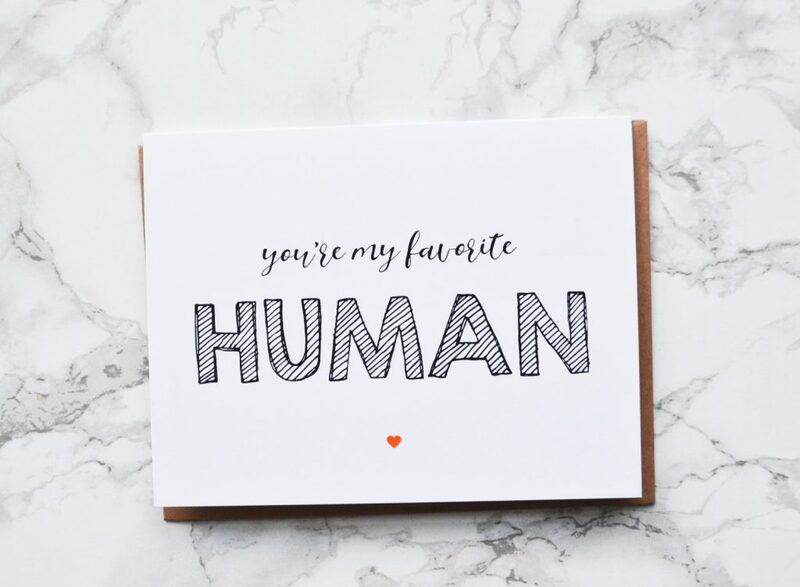 Flair and Paper delivers a monthly curated collection of unique designed greeting cards and stationery items. 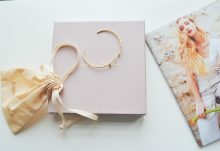 Each box will include 4-5 greeting cards and 1-2 stationery items. 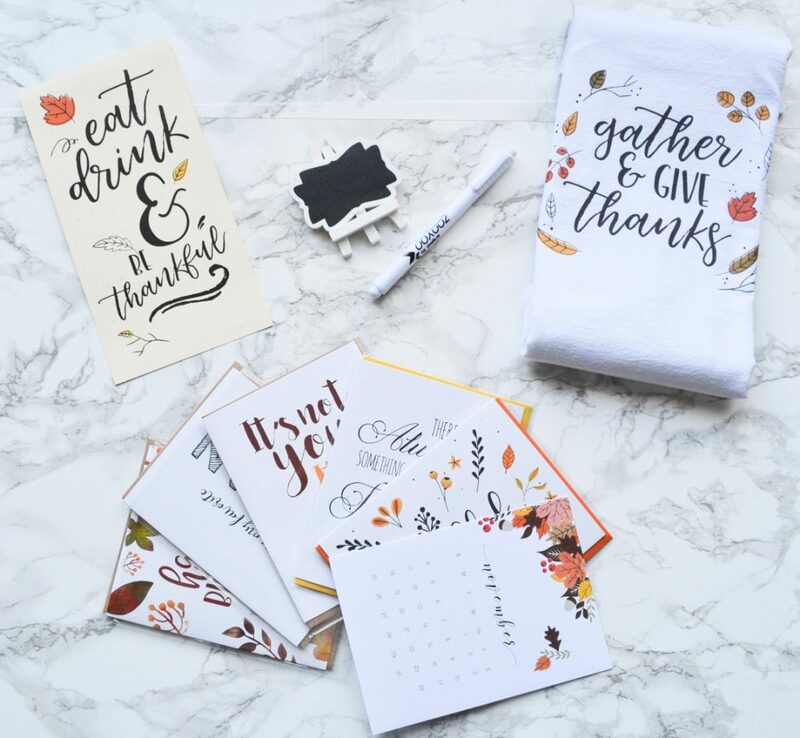 New designs are released each month, and plans start at $19.99 per month. 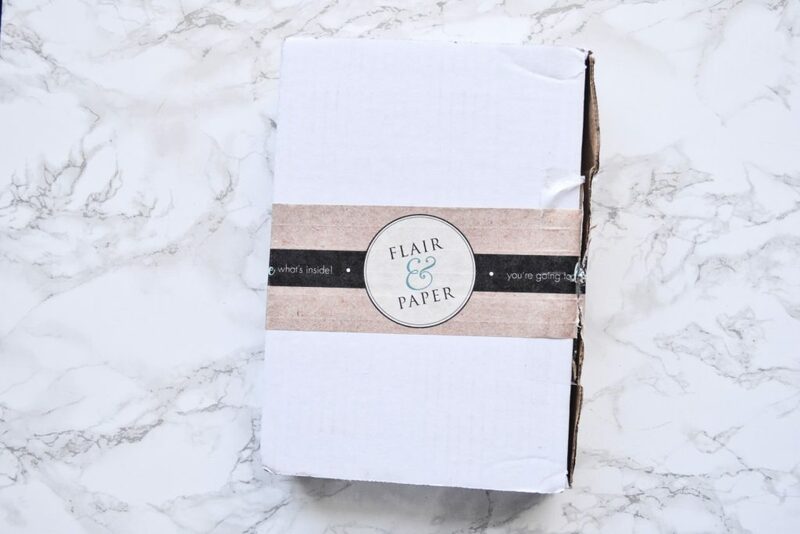 Today I will be reviewing Flair and Paper’s November curation. There was plenty of cardboard squiggles packaging material inside the box, as well as some tissue paper. My items were neatly packed, and arrived in perfect condition. 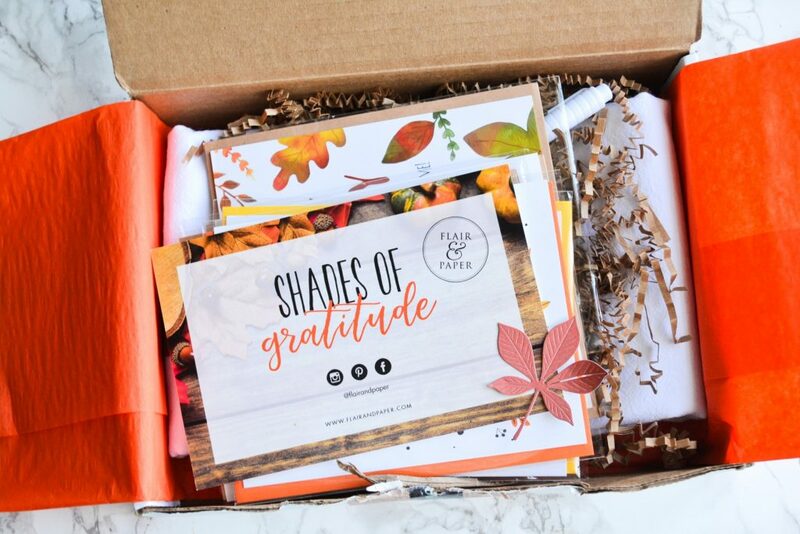 November’s theme is “Shades of Gratitude”, which is perfect for November! Flair and Paper included a little card with information about this month’s box. 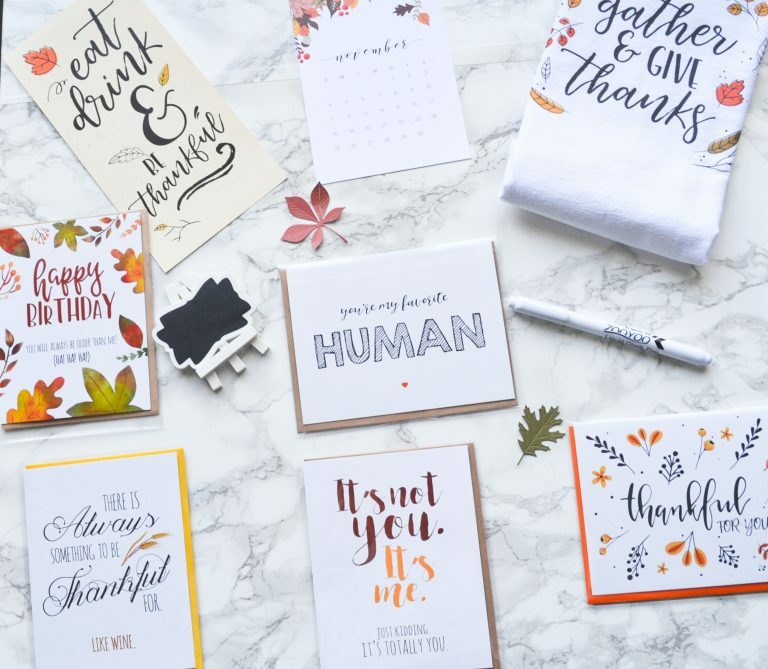 November’s curation is filled with sweet and spicy sentiments to inspire the attitude of gratitude. 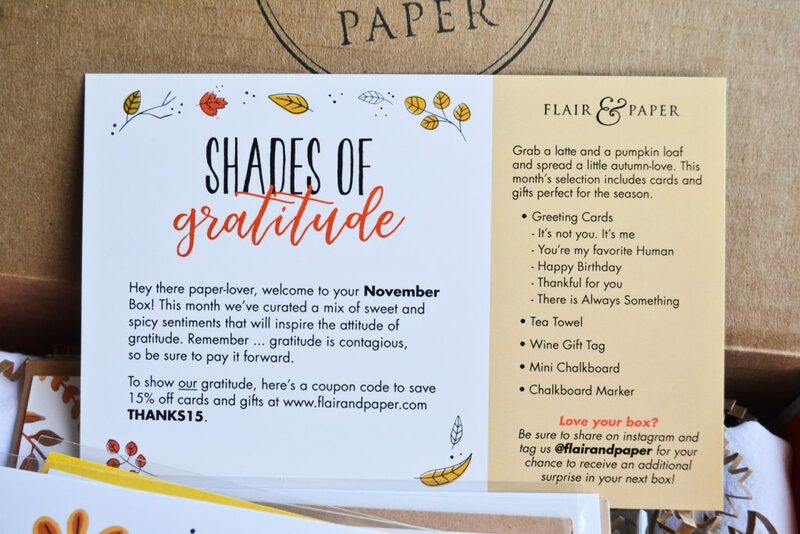 The card listed each product in the box, and also gave a 15% off coupon code for cards and gifts at www.flairandpaper.com. 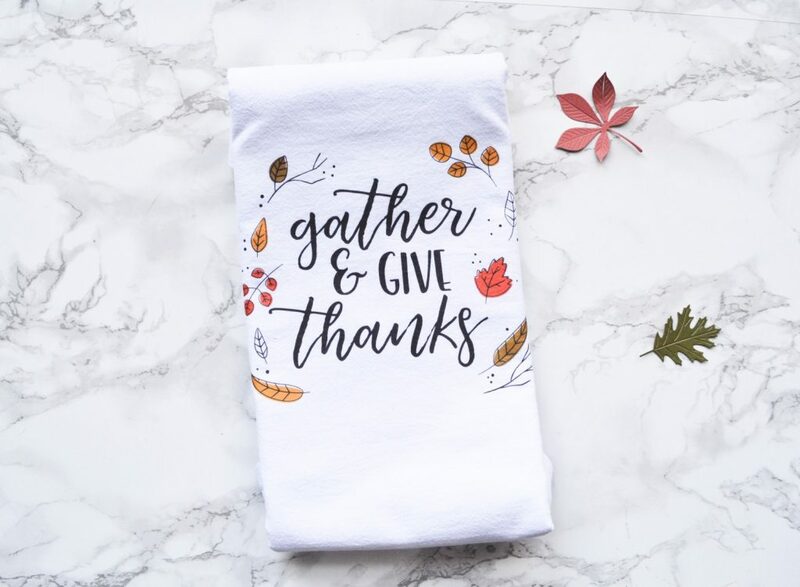 The first item I pulled out was this tea towel, with the phrase “Gather & Give Thanks” and an autumn leaves design. I believe one can never have too many hand towels, and this one is just too cute! It isn’t very soft, but it’s pretty sturdy and stands up under heat (I like to use tea towels as makeshift trivets). 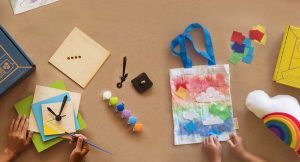 The box also contained a miniature chalkboard-shaped easel and a chalkboard marker. I’m an online ESL teacher, so this is a great prop to teach my name to new students. 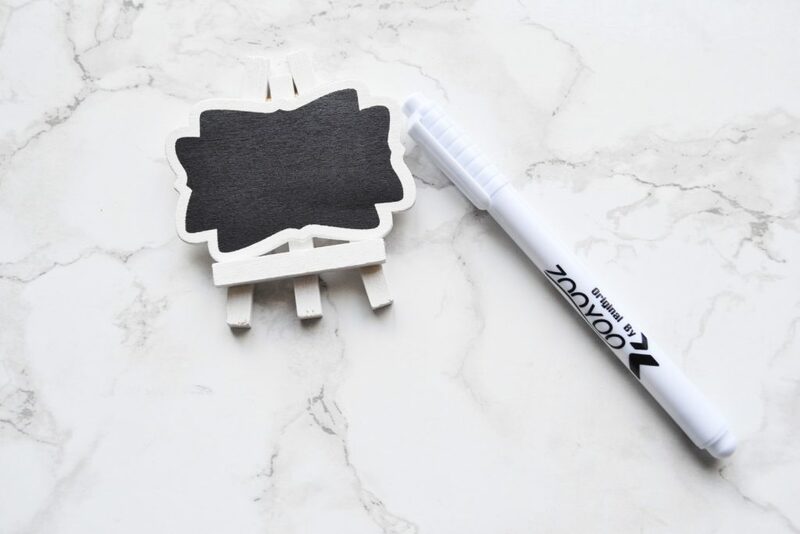 This easel is pretty tiny, but that makes it even more adorable. 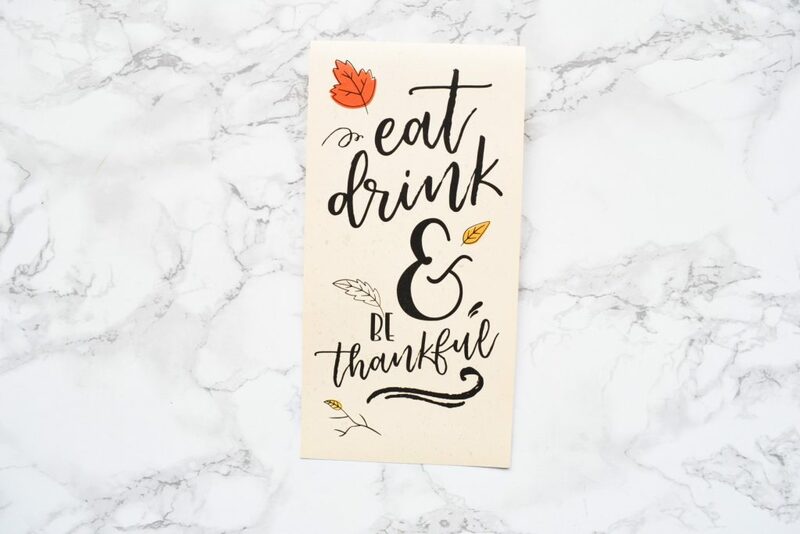 Next, the November curation included a wine gift tag with the phrase “Eat, Drink & Be Merry” and another autumn leaf design. 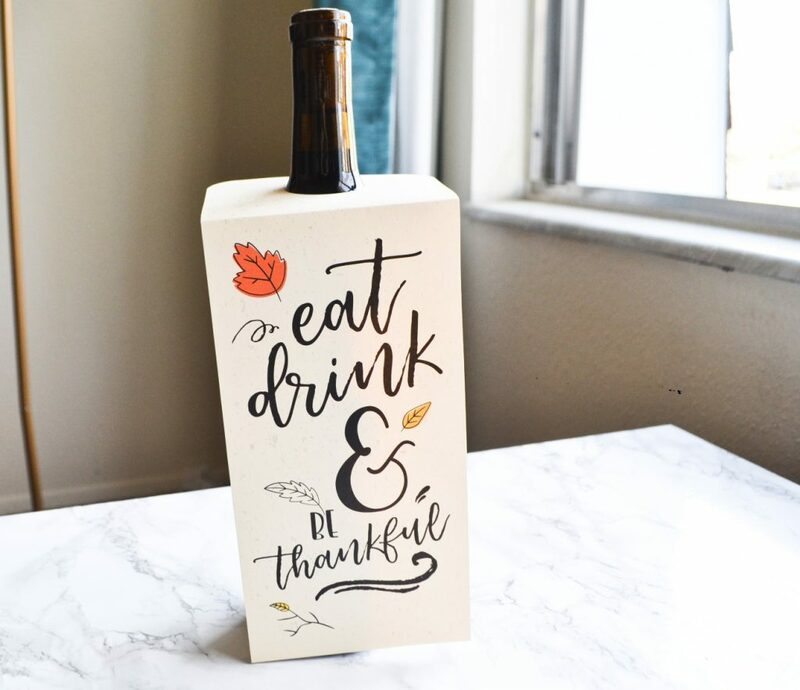 I love to gift friends wine, so this will definitely come in handy! 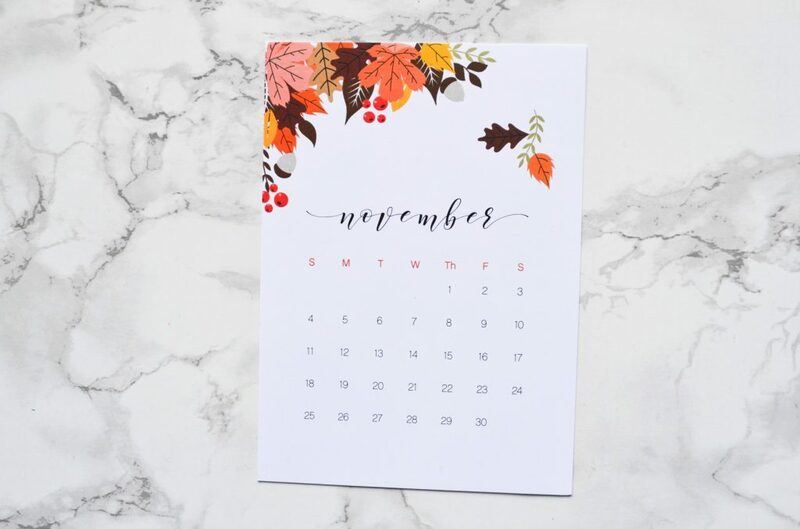 I also received a November calendar in my box, which would be an excellent bullet journal insert – if you’re into that sort of thing. I can never keep on top of bullet journals, so I’ll just keep this on my office desk! 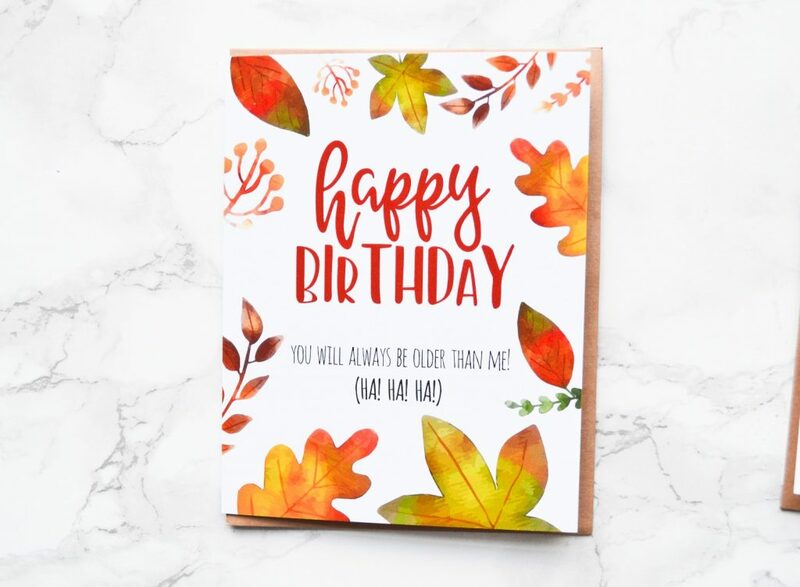 I love the fall foliage design; it just feels so cozy. Okay, now on to the cards! 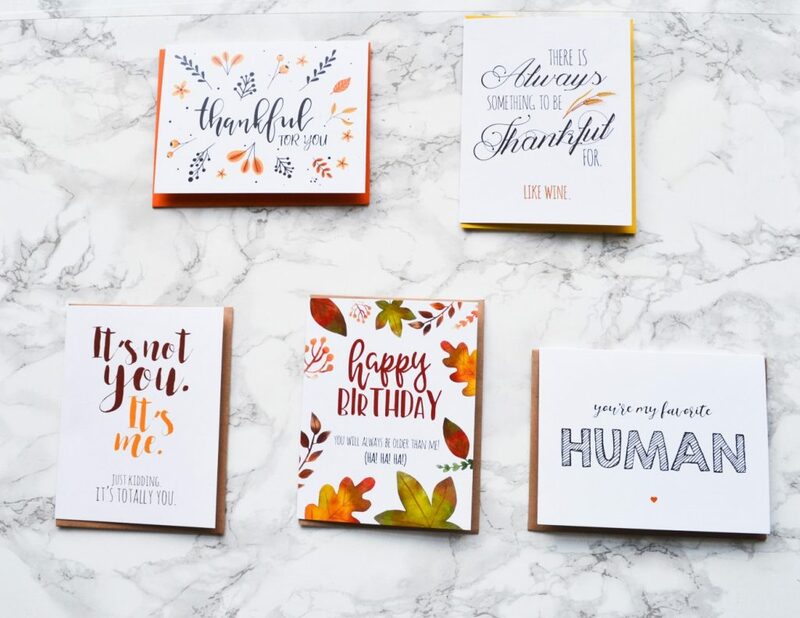 Flair and Paper’s November box included 5 greeting cards with various fall designs. Each card is full-sized, and comes with a corresponding envelope. 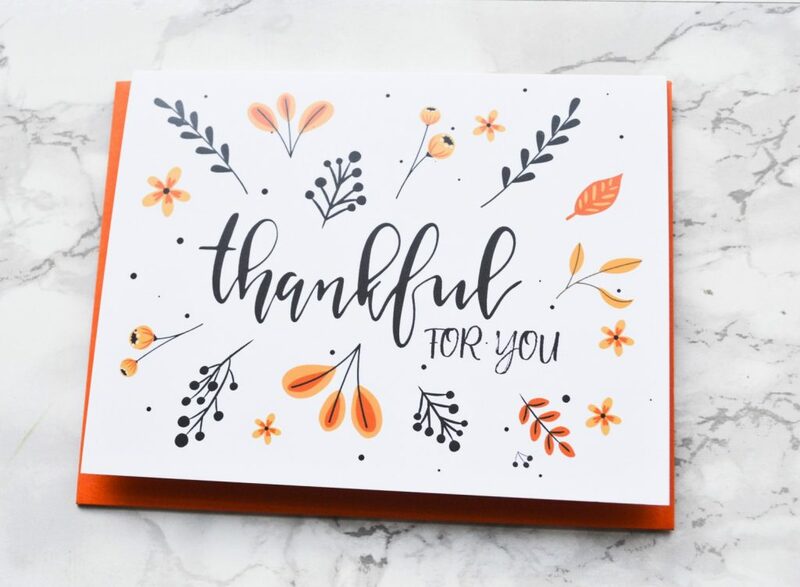 I love these cards, and I think they are perfect to give out for Thanksgiving. 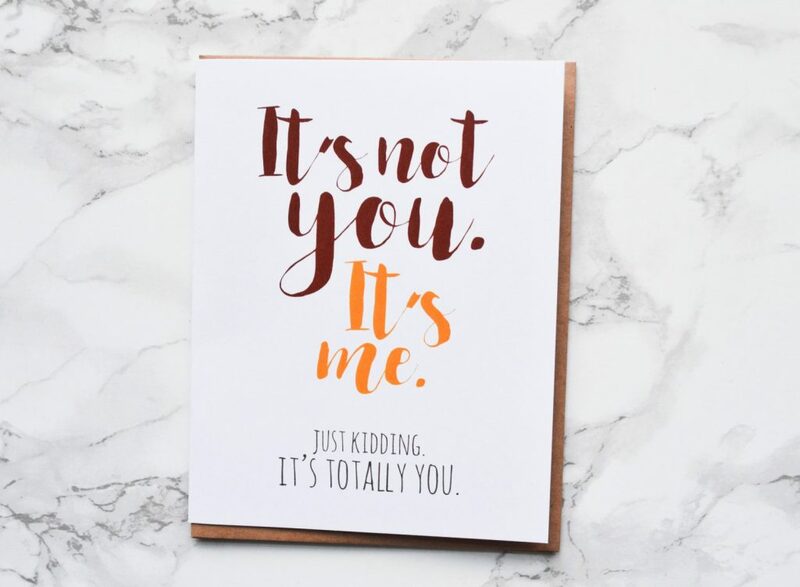 Except for the It’s Not You, It’s Me card… I’m not sure what occasion to use that for. A breakup, perhaps? 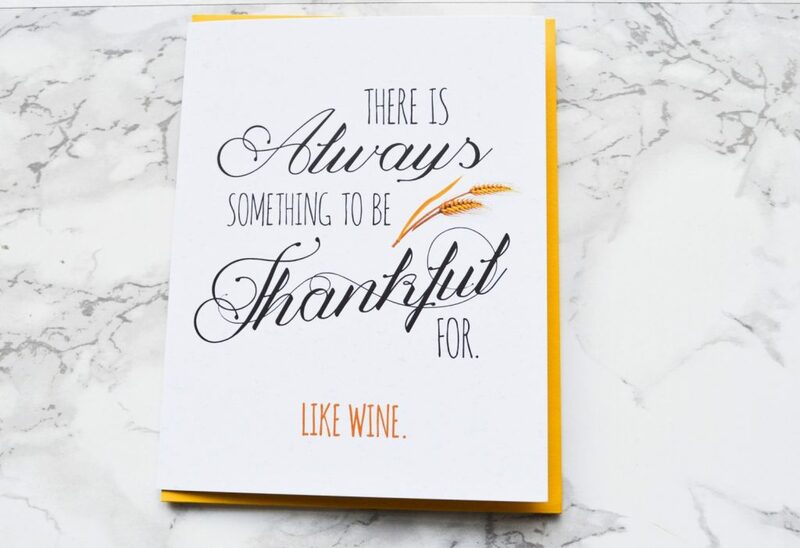 Anyways, the other 4 cards are totally fitting with the upcoming holiday and I have already given a couple to friends. 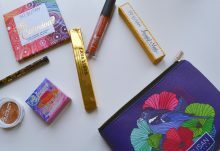 I think November’s box is cleverly curated, and filled with all sorts of aesthetically pleasing goodies. 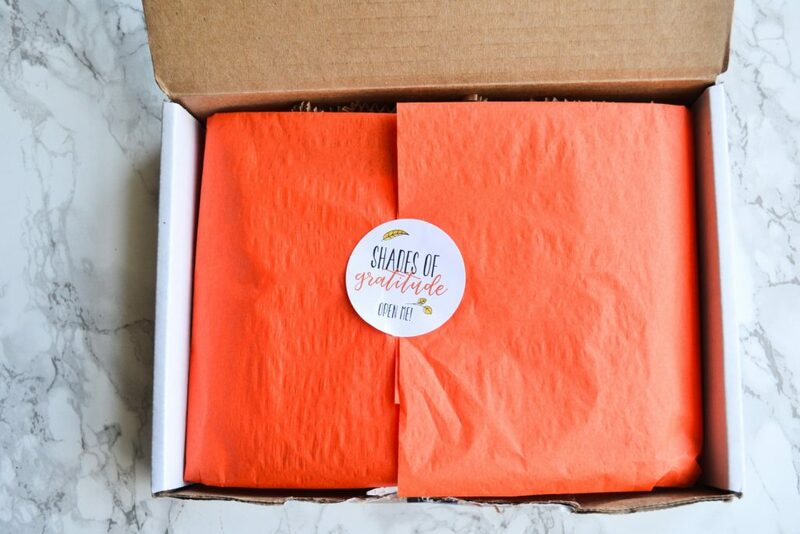 This box saves you a trip to the store and provides unique, beautiful cards rather than tacky, overpriced cards. I can’t wait to see what they send for December!